This entry was tagged Chicago Marathon, Hal Higdon, marathon training plan. Bookmark the permalink. I’ll be at Chicago too this year! Can’t wait, will be my first marathon! Great training plan! I certainly admire you for accomplishing all you have. I just started running three years ago (when I was 48), after my two girls were out of the house. With working and kid stuff, I don’t think I could have done it earlier. Thanks for reading Linda! I admire people who aren’t afraid to try new things no matter their stage of life. Great job! I love this on so many levels!! 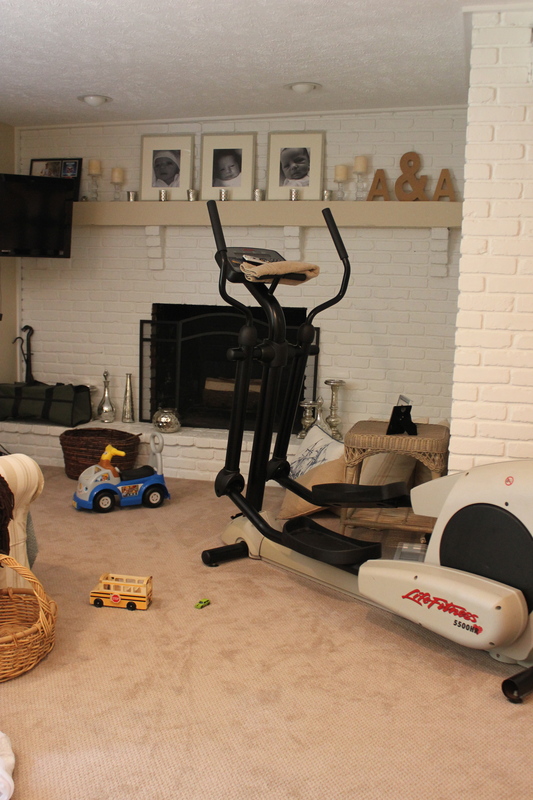 You sound just like me…husband is a marathon runner also, we have 3 kids…I just started training for my second marathon. Used Hal’s beginner for my first. I simply cannot run 5 days a week…even 4 is stretching it! Thank you!! I hope my plan can help you reach your goals. Thanks for reading Colleen! This is fantastic! Thanks for posting. Hope you have an awesome time in Chicago. Thanks for reading! Good luck with your training! Keep in touch. Absolutely! There are plenty of days when I only have time to do part of the mileage I have planned. That’s better than none at all. All we can do is our best, right? Good luck! I trained last summer with a crossfit coach. 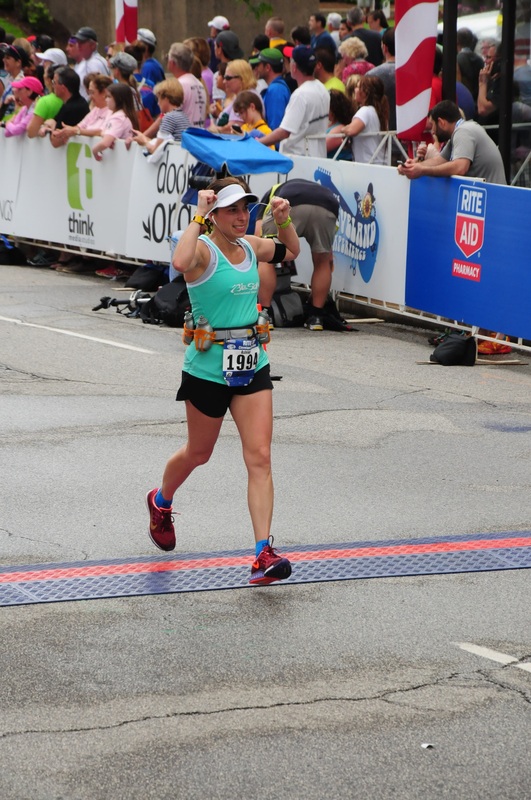 Lots of cross training, low mileage, and a huge PR! You got this! Thanks Wendy! I’m following along on your adventures too! Thank you for sharing this. Just signed up for my first 1/2 and have been looking at training plans. Even though this is for a full I think it will be very beneficial to me. Thanks for reading Angie! I will work on a half marathon plan soon. Would you recommend this program to someone who is training for their first marathon? I’m prone to knee problems so I’m wondering if 3x a week will help (it’s usually what I do for half marathons) but also nervous the 9-10m runs 2x a week could hurt it as well. Would you recommend this program for a first time marathoner? 3x a week seems PERFECT for me as a mom! But I’m nervous as this is my first marathon. I’ve isually only done 3 days a week for half marathons lately. My knee tends to hurt if I do more. But I’m also nervous that the longer runs 2x a week might hurt it as well. Thanks! Yes! 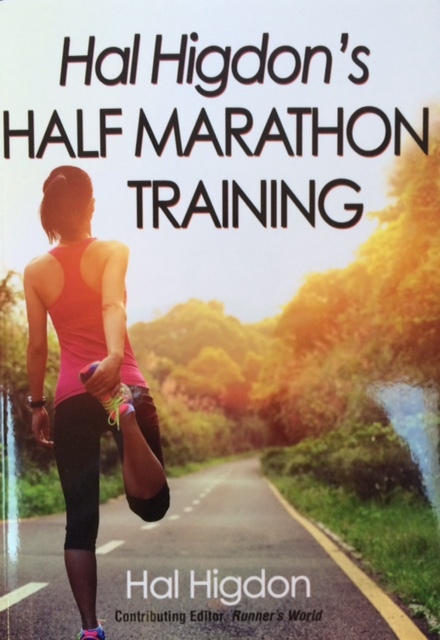 This is virtually the plan I followed to train for my first two marathons. 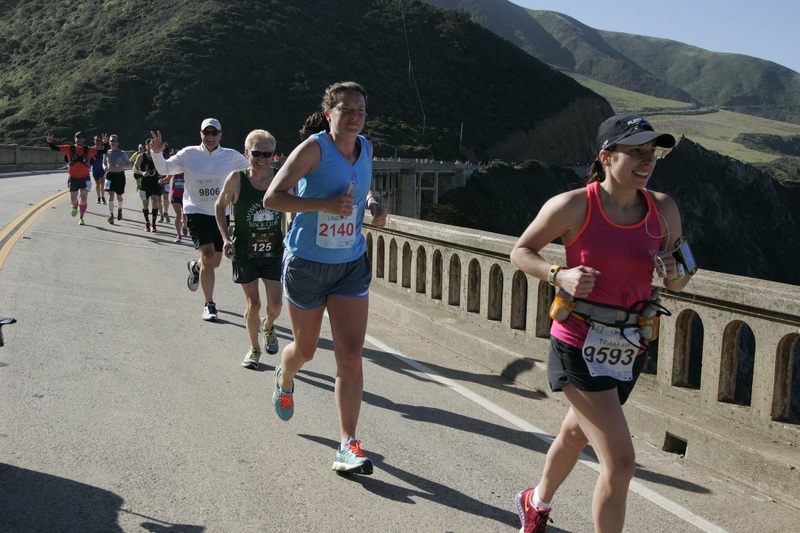 You may want to decrease the mileage on the shorter runs though as they get higher. Like the week of the 20 miler you might not want to do two 10 milers that week. Hope you find this helpful. Thank you! I think I’ll give it a go and maybe when I get up to the 9-10m just decrease by a mile or 2 then. Would walking/strength(weights)/yoga be good cross training? I can do those with my little man. Cool article. I follow Hal’s novice 2. Been experimental with Jeff Galloway run walk for longer runs…..good luck Mom. Ok so I’ve only been running since march of 2016 but I don’t understand how you can only run 20 miles before the marathon and feel ready. Maybe I’m just different but I would have to run at least 24 to know for sure. I guess I’m skeptical of myself. I have 5 little ones and my husband helps me make time to run. It’s a great help! Congrats on not giving up!! Hello. I read your article and schedule for training for a marathon 3x a week. I was excited to see a schedule like that. 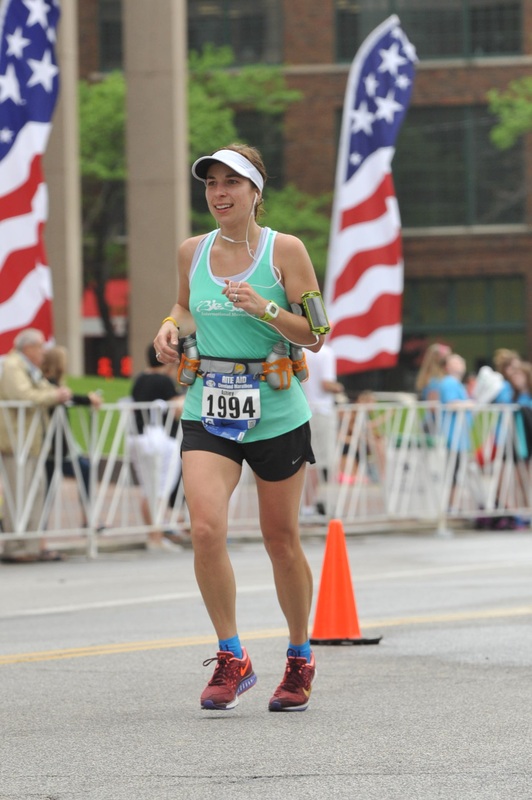 I don’t have kids, but I am almost 50 and haven’t ran a marathon in 6 years. My goal is to do one more before I turn 50 in June. I am starting next week. Thanks for the advice. Hey Ashley, I am a great admirer of your blogs. I will be running a half marathon this month, Feb 2017. 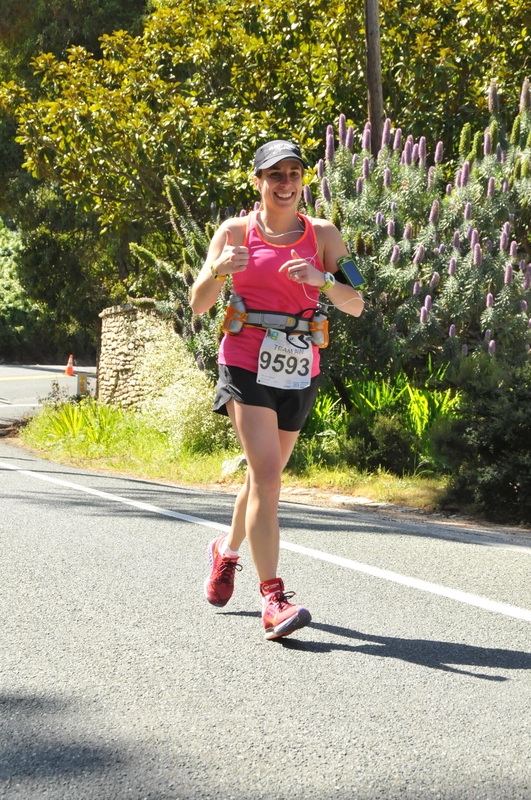 I am planning to start training for my first marathon thereafter. I was planning to run a marathon in October 2017 ( we have a race in our city that month). What should my marathon training schedule be from Feb 2017 to October 2017? Please advise. 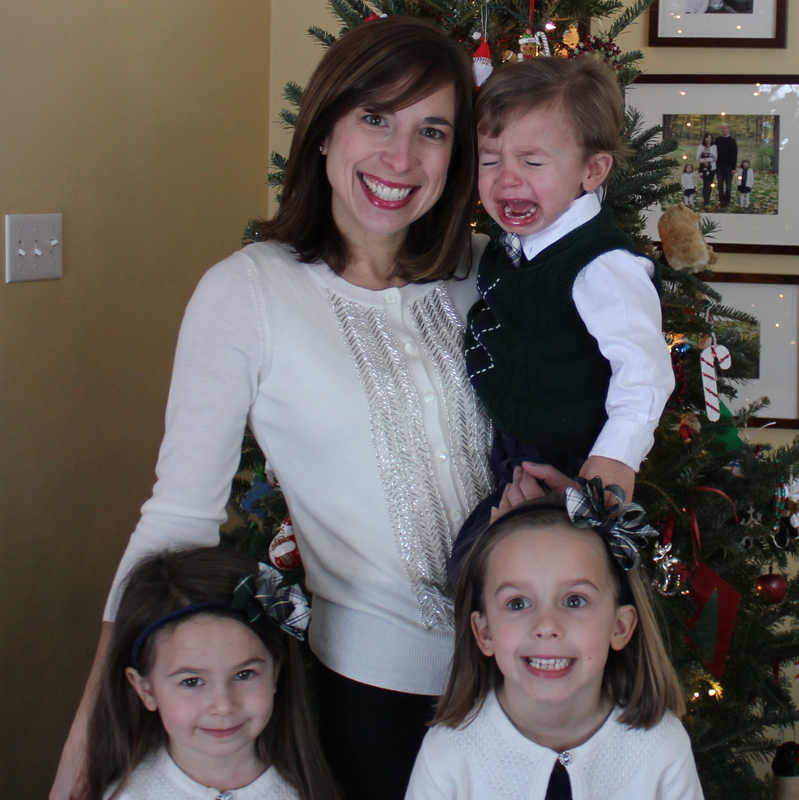 I am 36 , a mother of 2 young children with a full time job as a family physician. Hello! Thank you for reading! 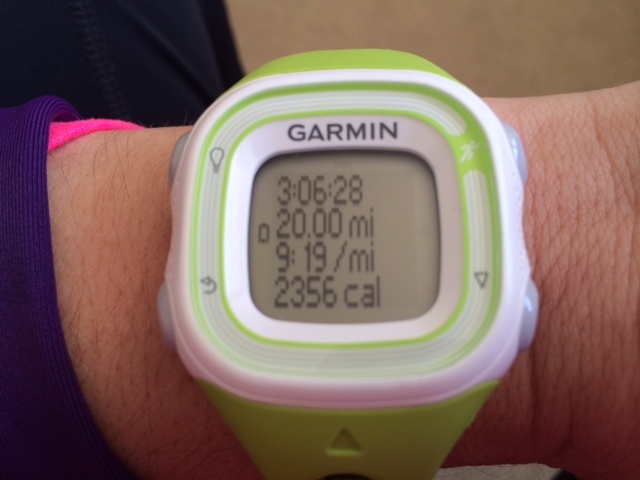 Here’s my marathon training plan if you didn’t see it yet. It is an 18 week plan. Eighteen weeks out from the beginning of October has you starting the plan in June. Between now and then I would just try to keep up with running a few times a week. If it were me, I’d do a couple of short runs (3 or 4 miles during the week) and one longer run 5 or 6 miles on the weekend. Then in June start building up longer, long runs. Good luck! !